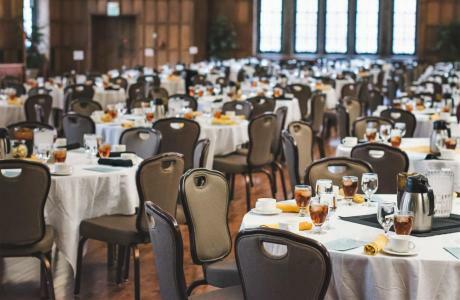 As an event venue, Purdue University in West Lafayette, Indiana offers a world-class university-level conference center and coordination services with first-rate lodging, meeting, and dining space available throughout the year. 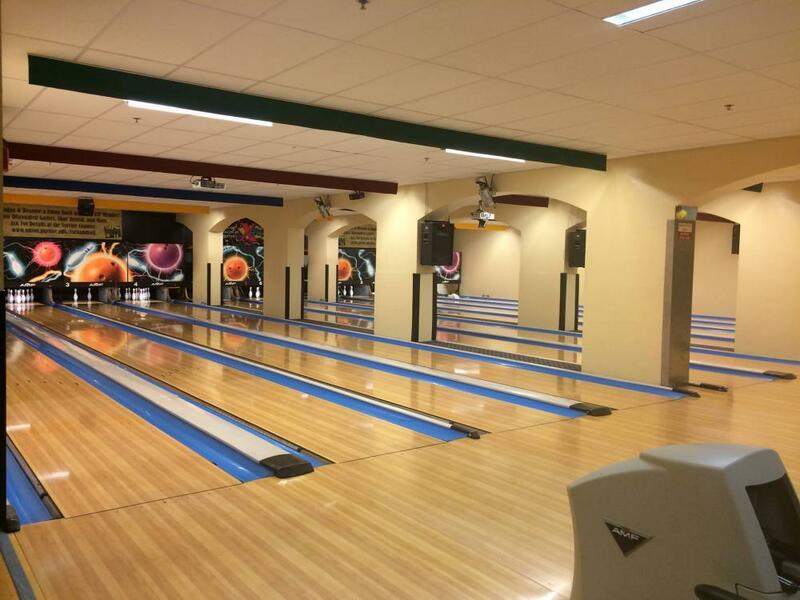 All of these event venue amenities at Purdue University are situated in the comfortable, convenient and diverse community of West Lafayette. 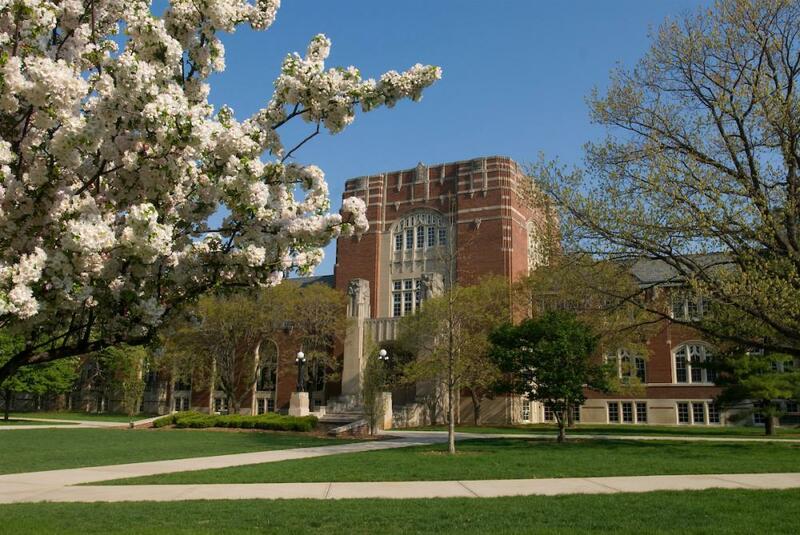 Purdue University is centrally located in the middle of the state, middle of the Midwest region and middle of the nation making it an ideal spot for any business or social event! If you are looking for a venue to host a religious, association or fraternal gathering, consider Purdue University in West Lafayette, Indiana! 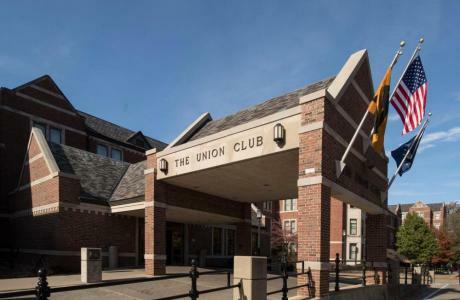 Purdue University in West Lafayette offers dedicated meeting facilities, conference coordination services (including CMP's), and overnight hotel accommodations available all year. 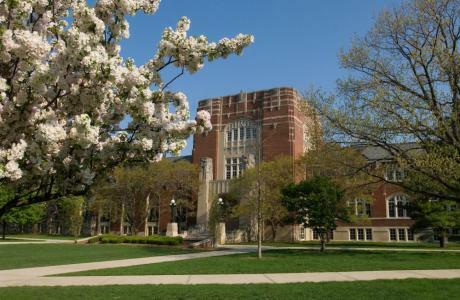 Purdue University in West Lafayette offers state-of-the-art technology including wireless and high speed internet, on-site audio/visual services, videoconferencing, satellite uplink/downlink. Impress event guests with food options ranging from a casual picnic to a formal dining experience. Dine under the stars or in elegant dining rooms. Full bar service available. Purdue Conferences offers one-stop shopping for all of the amazing resources available on campus. Purdue University in West Lafayette offers a prestigious Big Ten learning environment available year-round to external organizations, corporations, and religious groups. 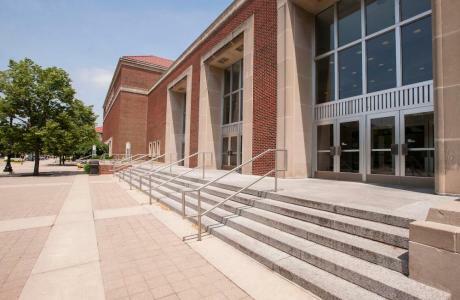 Fowler Hall	 * Seats 388 auditorium-style, on one level * Located in Stewart Center * Ideal for lectures, convention presentations, dance recitals, and film showings * Features surround sound * Equipped with two dressing rooms with private baths. Classrooms	 Serving more than 41,000 students annually, Purdue's classrooms offer a wide variety of seating configurations for groups of 10 to 475 people. Most classrooms are equipped with modern technology, including LCD projectors, and public address systems. Elliott Hall of Music Stage	 World-class production services make the Elliott Hall of Music a great place to host banquets. Nothing is more unique than enjoying a gourmet meal while bathed in stage lighting, surrounded by custom sets, or simply enjoying live music. Academy Park	 A cozy setting behind the Purdue Memorial Union and Stewart Center, Academy Park is fun for outdoor music, games, and picnics. Airport Hangar	 Wide-open spaces abound in this functional airport hangar on the edge of campus. 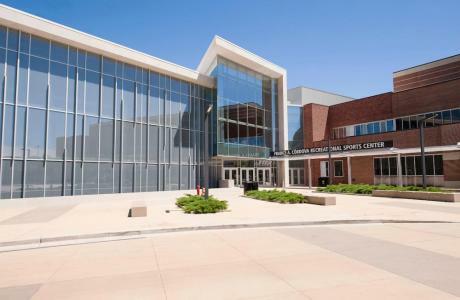 Armory	 Centrally located on campus, with over 40,000 square feet of space, the armory is a great location for displays, tournaments, and dances. 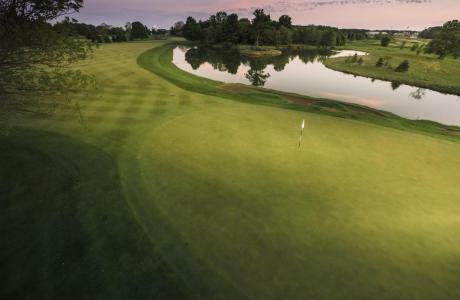 Golf Pavilion	 In the Birck Boilermaker Complex, the golf pavilion is a great getaway for your event. Turfgrass Research Center	 Easily accessible, with its own parking lot, the Turfgrass Research Center can accommodate groups up to 60 people. 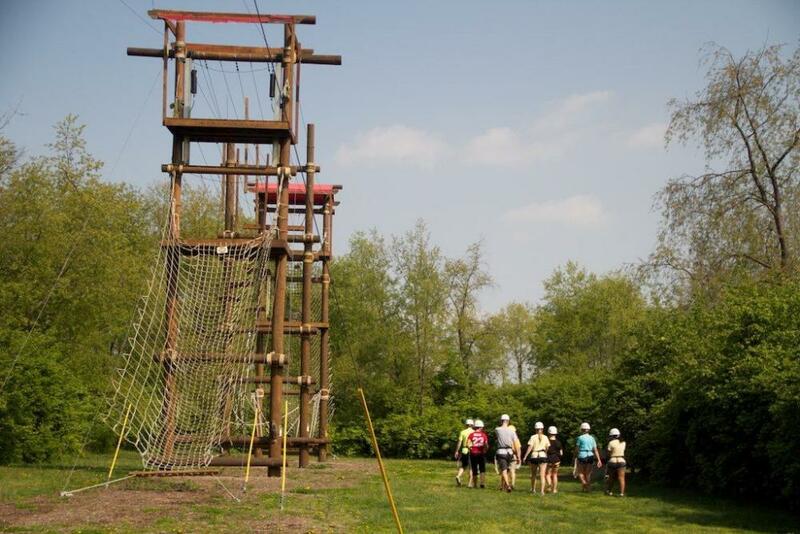 Wright Forestry Center	 Nestled in a wooded setting, this venue is perfect for retreats. Serving most of campus, two staff chefs serve up breaks to receptions. Alcohol service available. Featuring a wide array of affordable options, located all across campus. Drawing from the resources of a top-ranking educational program, students pull out all of the stops for catered affairs across campus. Gothic wood paneling and stained glass windows, stage, sound and lighting system, and grand piano. Prestigious wood and stained glass windows accent this beautiful catering venue. Tall windows and antique lighting posture this venue. Can be combined with the West Faculty Lounge. Tall windows and antique lighting posture this venue. Can be combined with the East Faculty Lounge. 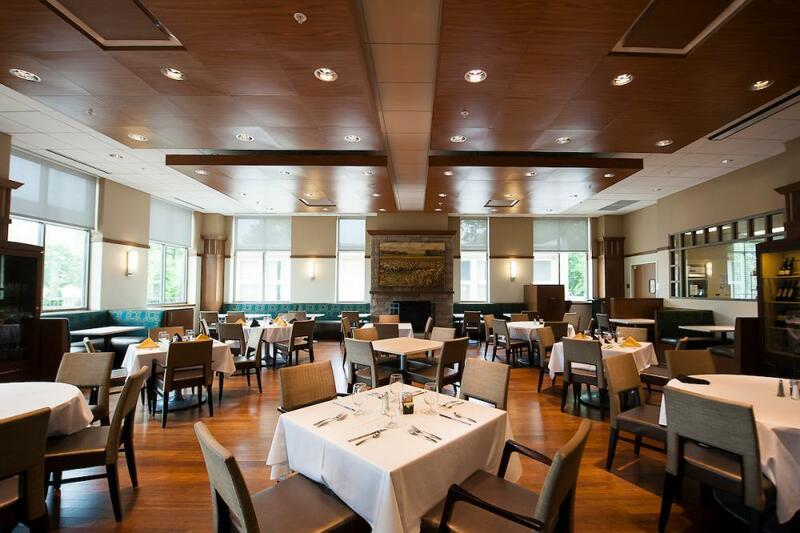 Renovation completed in 2007, a cozy spot for receptions and dinners close to the Union Club Hotel. The largest dining court on campus, featuring a brick pizza oven and Asian wok station. Featuring a variety of food stations with Mongolian barbeque and pasta bar specialties. Featuring a variety of food stations speacializing in sizzling salads, vegetarian, and international specialties. A more modern setting with a specialty for Brazilian barbeque! 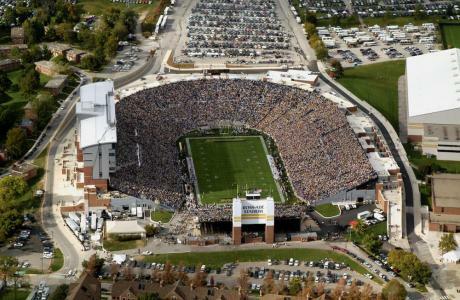 Overlooking the Boilermaker football stadium, the pavilion features several levels available for meals and special events. 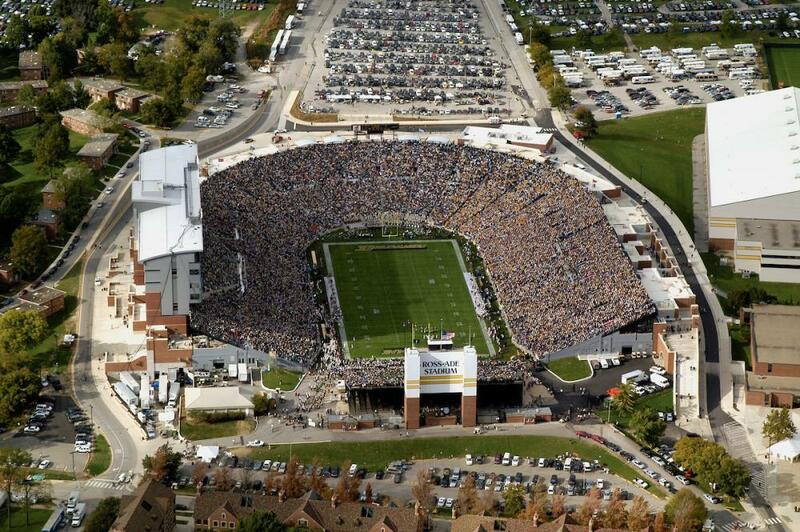 Purdue Conferences	 Purdue University provides the service you need to help you make your meeting a success! With a staff of ten professional event planners, including Certified Meeting Professionals, Purdue Conferences is a one-stop shop for all of your event needs. Hall of Music Productions	 Hall of Music Productions offers a full range of video, multimedia, audio, lighting, staging, and effects services to meet your event needs. Professional theatrical carpenters and lighting, audio, and video technicians State-of-the-art equipment Design services to bring all of these elements together into one successful event. 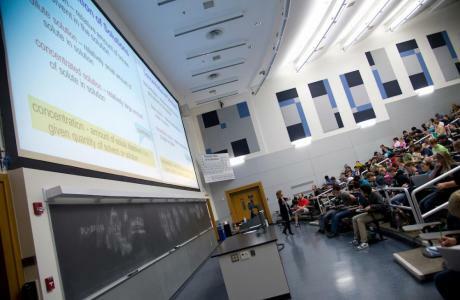 Audio Visual Services As a top-ranking university technology program, Purdue has plenty of in-house options for your event! Most meeting spaces are equipped with LCD projectors, instructor computer terminals, microphones, as well as other common meeting equipment. Instructional Computing Labs Over 2300 computers are available at over 60 labs. 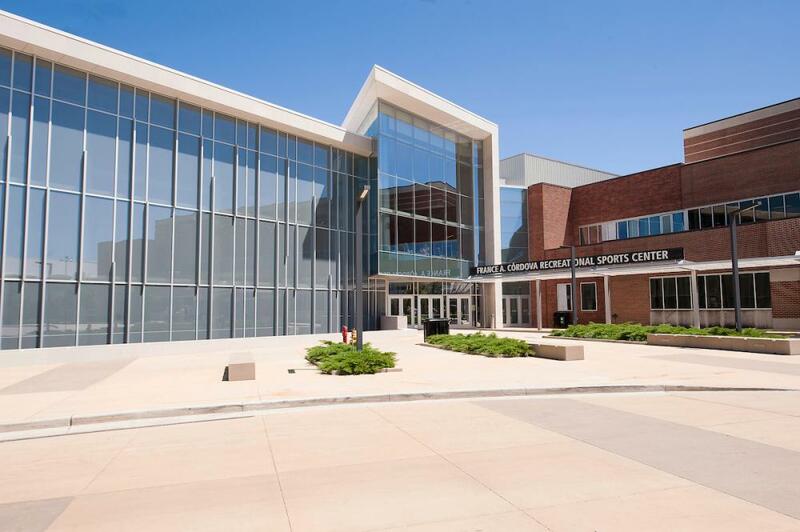 Purdue University Recreational Sports Center	 Fitness center, basketball courts, and indoor soccer, as well as Olympic pool and diving well. 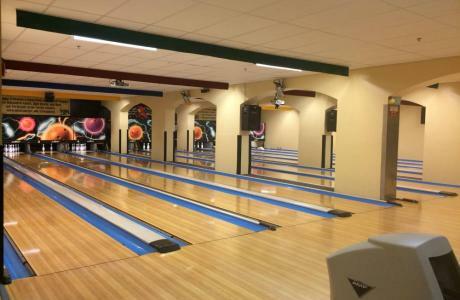 Union Rack and Roll	 State-of-the-art bowling with rockin' music, laser lights and of course, glow-in-the dark bowling and billiards. Purdue University Boiler Challenge Program	 High and low ropes courses complete with certified teambuilding instructors. Columbian Park Zoo	 Columbian Park Zoo is home to over 190 animals representing nearly 90 different species. The zoo offers a variety of education programs throughout the year, inspiring an appreciation for the world's wildlife. Tropicanoe Cove	 Kick off your shoes, grab your swimming suit and come experience a taste of the tropics in the heart of Indiana. Only Tropicanoe Cove offers the perfect blend of Hoosier hospitality with the pleasure of a watery paradise. From the spiraling Banana Peel tube slide to the leisurely Cattail Crik, you're sure to find plenty of cool summertime fun for the entire family! Use the related page links at the bottom of the page to explore all the Tropicanoe Cove has to offer! Downtown Lafayette	 Art galleries, antique shops, a local farmers market, historic neighborhoods, walking tours, and plenty of restaurants and night life! Wolf Park	 Home to several packs of gray wolves, plus foxes and bison, featuring nighly howl nights. Prophetstown State Park	 Historic Prophetstown interprets a unique Indiana story that reflects the prairie, Native American Settlement, and 1920s Farmstead. Indiana Beach	 Amusement and water park and resort only 30 minutes northwest of Lafayette! Lafayette Arts and Entertainment	 Symphony, comedy and theatre troupes, ballet company, art museum, and historic theatres.